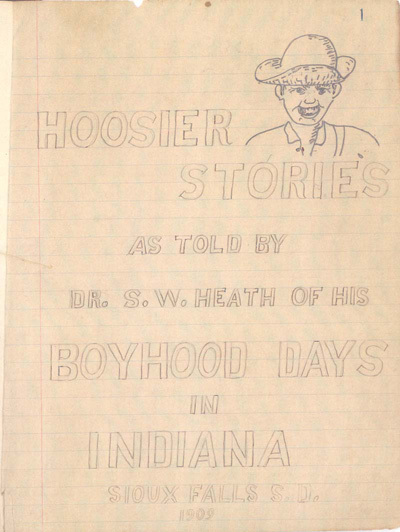 A longhand recollection of a late-19th-century boyhood in Monroe Township, Delaware County, Indiana. Available in the Genealogy Center, call number 977.201 D37HS. Golly, Wuznt That a Whopper! Snoring; Is Ma After Pa, Too?